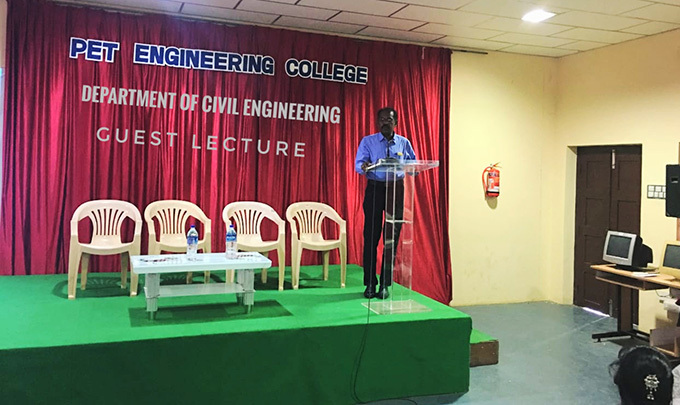 The department of Civil Engineering conducted a guest lecture on the topic �Recent Trends in Civil Engineering� on 01/02/2019. The HOD of the department Mrs. P.Jane Angeline welcomed the gathering. 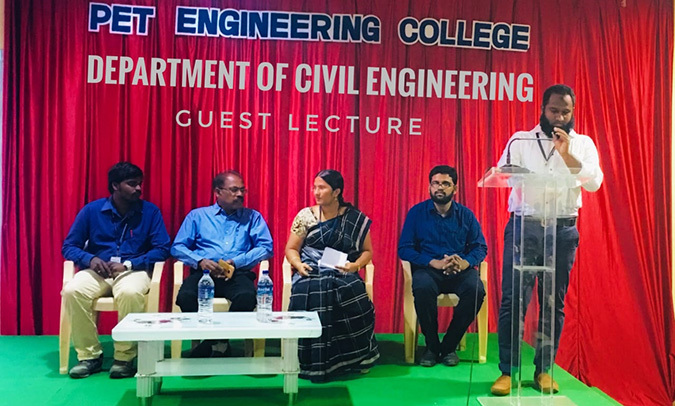 Mr. M. A. Jameel Navas, Assistant Professor Department of Civil introduced the chief guest Dr. Selvamony, Professor, PSN Institute of Engineering & Technology. 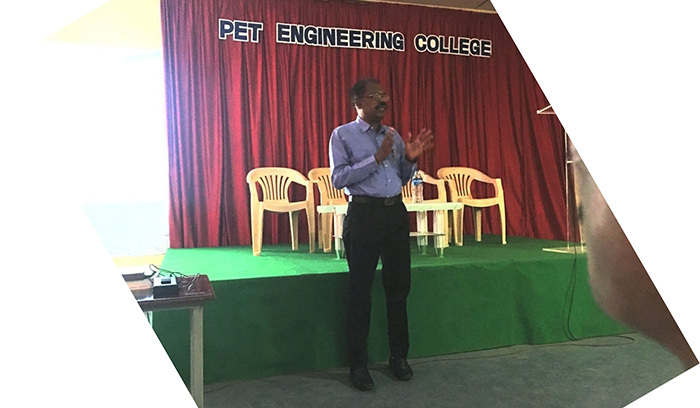 The chief guest detailed and gave a power point presentation on the latest technology and application in the field of construction. 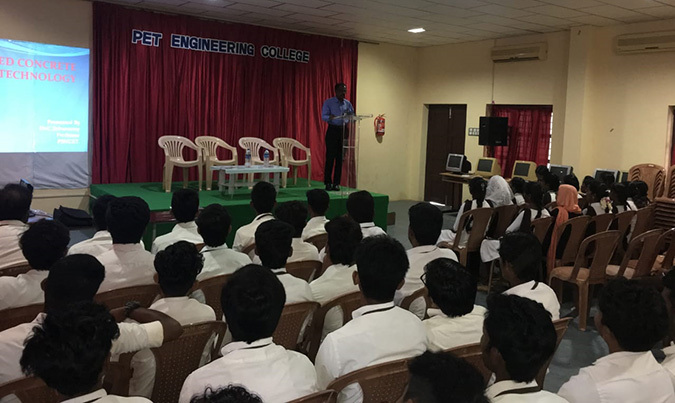 He also gave career guidance on the prospective areas in the field of Civil Engineering. 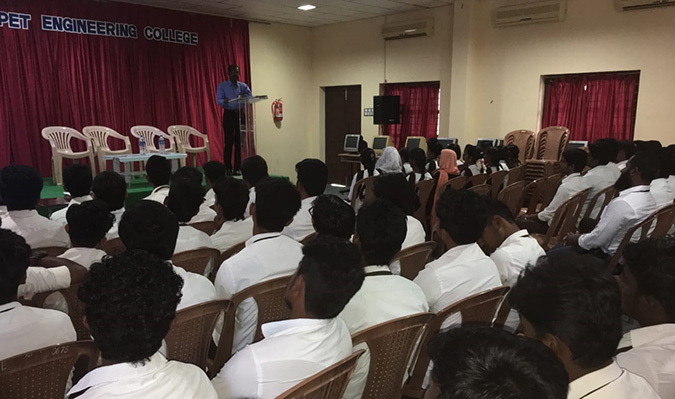 Vote of thanks was proposed by Mr. T. M. Mohamed Usman.